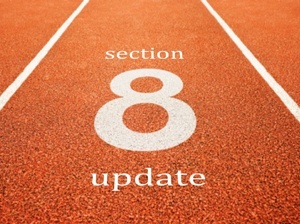 What’s new with Section 8? The Association of Psychologists in Academic Health Centers (APAHC) is looking forward to their bi-annual conference in Atlanta, GA to take place February 5-7, 2015. The theme this year is, Academic Health Centers in the Era of Interproffessionalism: Multifaceted Contributions of Psychology. APAHC member and APA President Dr. Nadine Kaslow will open the conference with an address on psychologists’ roles in patient-centered medical homes. Other topics presented will include integrated primary care, creating sustainable business models, lincensure implications for psychologists using telepsychology, educational value units (EVUs), and measuring clinical outcomes. The clinical focus this year will be on anxiety and depression with presentations that include psychoneuroimunological underpinnings, treatment of child and adolescent mood disorders and non-suicidal self-injurious behavior, healthcare needs of the LGBT community, psychologists’ roles in interprofessional treatment of transgendered youth, and addressing moral distress in healthcare professionals. Early career professionals should take advantage of the Early Career Bootcamp. 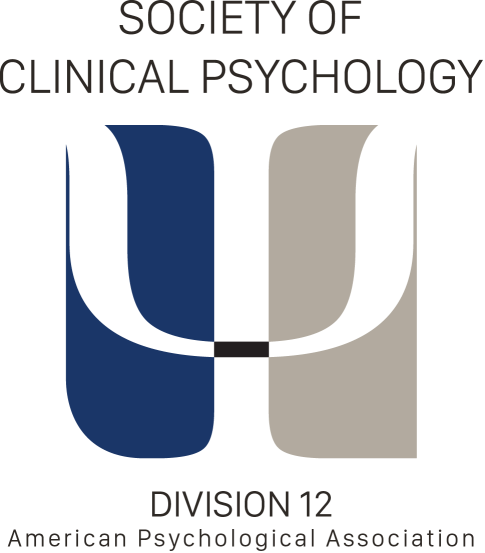 Other news is that APAHC is in the process of revitalizing and re-engineering the Consultation Program with the goal of connecting trainees and early career psychologists with senior clinical psychologists practicing in various academic and medical settings – watch for details over time. Finally, APAHC has recently established a role for a Student Member of the Board, served well by Laura Daniels, to provide information to trainees interested in a career in academic health. Not a member of Section 8 but want to be? Sign up right on the Division 12 website. Annual membership is $60 and student membership is $15. Please contact Division 12 Board Liaison, Sharon Berry, Ph.D., ABPP with questions.